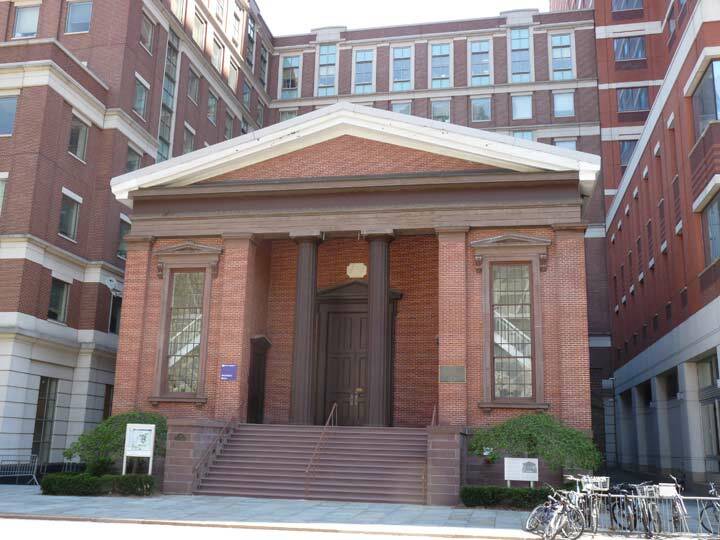 The Wunsch Student Center Building in Brooklyn’s MetroTech Center, at the former corner of Myrtle Avenue and Bridge Street, was formerly the Brooklyn African Wesleyan Methodist Episcopal Church, located in this 1847 Greek Revival building. It was the center of a three day celebration of Abraham Lincoln’s Emancipation Proclamation beginning January 2, 1863. One month later Frederick Douglass gave a speech encouraging African Americans to join the Union ranks in the Civil War. In October 1865, abolitionist Harriet Tubman spoke before a massive crowd. At the time, an 18-year-old Susan Smith McKinney was the church organist. She went on to become the first black female medical doctor in New York State. The church provided sanctuary for fleeing slaves before and during the Civil War and blacks escaping the Draft Riots of 1863. As the AWME it was the first black congregation in Brooklyn. After the AWME moved to Stuyvesant Avenue a few miles to the east, the building spent a few decades as a postcard factory. 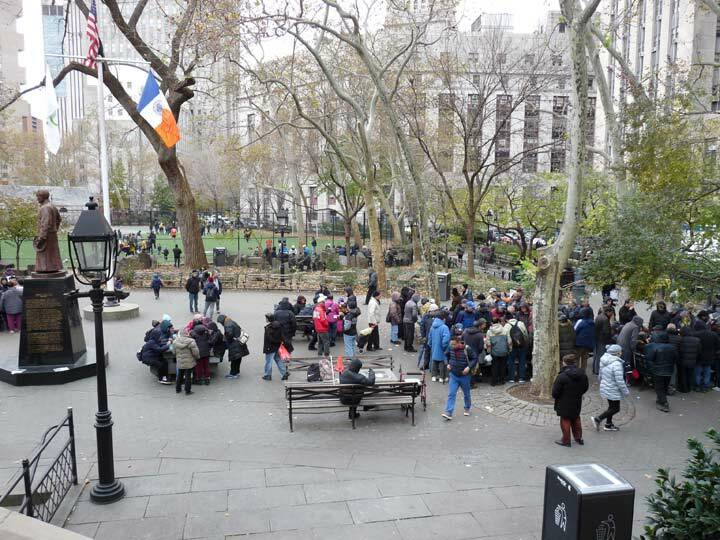 In the 1990s it was incorporated into MetroTech and underwent full restoration. This building was used by Brooklyn Poly in the ’60’s and ’70’s in unrestored form. It was referred to as the “Battista Building” after Vito Battista, architect, assemblyman, all around political gadfly and perennial runner for office. Why was a building at Brooklyn Polytechic informally named after this politician? What connection did he have to this particular building that would have caused people to do that?